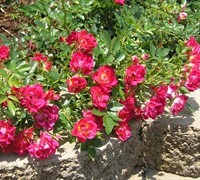 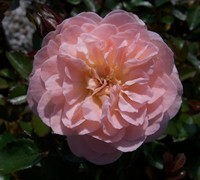 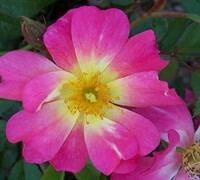 ToGoGarden.com offers a large variety of of low growing roses such as the Drift Groundcover Roses and Red Cascade Rose. 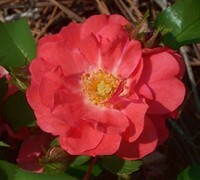 ToGoGarden.com ships only straight from the grower, container-grown, healthy, fully rooted plants at the best prices. 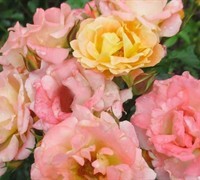 All of the roses from ToGoGarden.com are ready to plant and enjoy in your landscape or gardens.